Happy or Hipster: Which Water-Wise Plant Are You? Have you ever wondered what a plant’s personality would be if it could speak? Like people, plants have a character and look that’s all their own. Some can be cheerful and optimistic, while others might seem unconventional or wild. 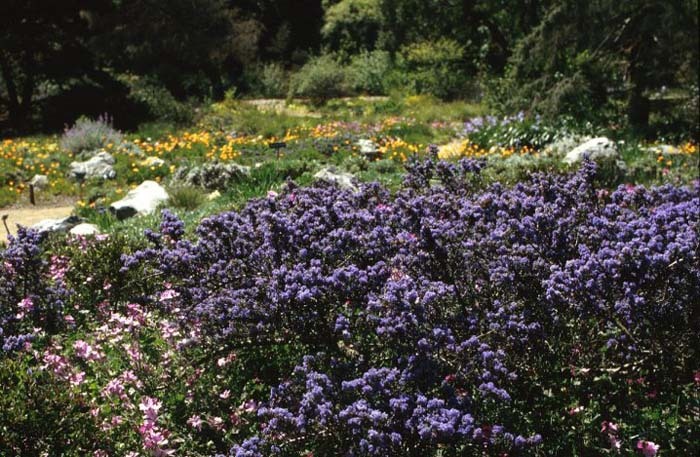 If you’re designing a garden using water-wise plants, you can start by choosing plants that are right for your local soil type or climate. But if you want to create a beautiful landscape that expresses how you want to feel in that space, consider finding water-savvy plants that match your personality or the mood of the space you’re trying to create. For example, you may want to feel calm and relaxed in a bedroom patio garden, but energized and playful in a social backyard used for entertaining friends. If you were a plant, which one would you be? Think of your own personality and how you want to feel in your garden. Remember, what sets a specific mood for you may be totally different for someone else. Although there are hundreds of plants that are both drought-tolerant and attractive, try using this handy matching guide to pair some of our favorite water-wise plants to your personality and the style and mood of your outdoor space. Create a lively energy with a showy welcome. With colorful flowers, brilliant beauty and attention-grabbing charisma, this flirt demands to be the center of attention at any social gathering. 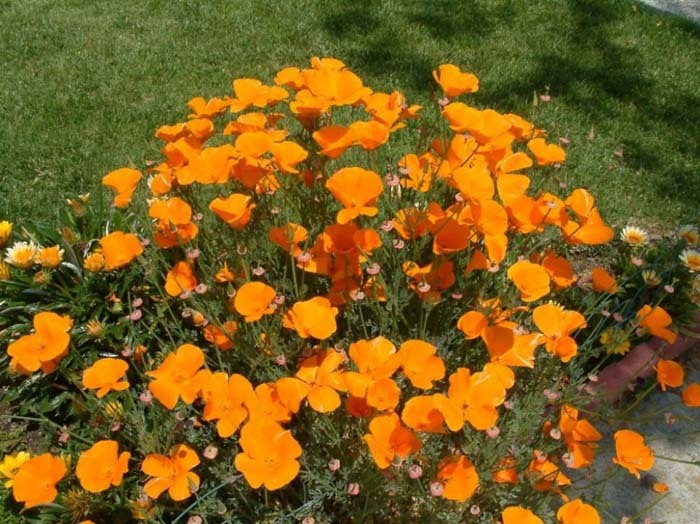 The California Poppy is a small annual (that sometimes acts like a perennial), adding punch to any garden with fern-like foliage that varies in hues from blue to green to gray. Home gardeners growing these beautiful belles are rewarded with a spectacular display of long-lasting blooms in lively orange, red and yellow flowers that catch your eye as if to say, “Come, dance with me!” Place these charmers as the perfect greeters at your home’s entry points, or where needed to bring an energetic shimmer, such as backyard patios and other social areas. Unique and edgy with an eye for design. At first glance, this plant may make you think twice about getting too close. With its sharp, sword-like leaves and pointy tips, it has unusual, well-defined edges. But the distinct form and arresting flower color when in bloom mean that most people can’t help but be intrigued. Moody and provocative, this agave keeps visitors on their toes and shows just how conventional the unconventional can be. This succulent forms irregular colonies and grows upright to about 3 feet tall by 2 feet wide. Pair this fire-resistant plant with rocks and use in small spaces like patios or raised planters. Ground cover that’s dependable and a bit forgiving. We all have that best friend — the one with whom you can pick right up where you left off even if you haven’t spoken for months and who still loves you unconditionally. The Snow-in-Summer is that trusty plant that will cover a lot of ground with you. 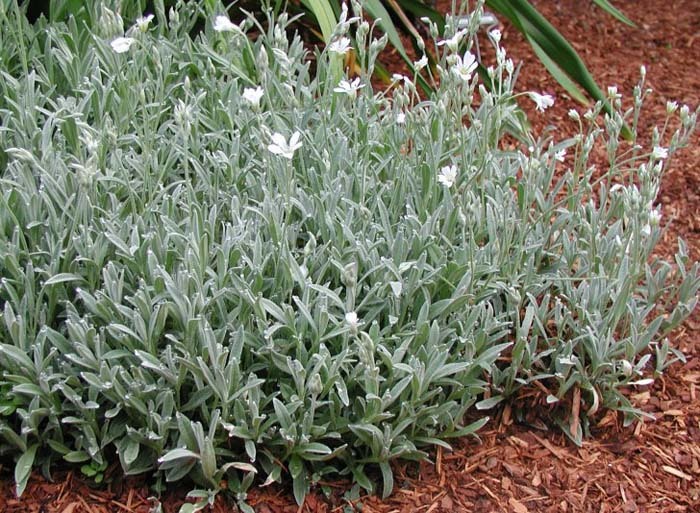 Just like your best friend, this easy-going perennial with gray leaves and masses of snow-white flowers is versatile and adaptable to the mood you’re in. Thinking seascape or English cottage garden? No problem. How about Spanish courtyard or meadow? Definitely. No matter what garden look you want to create, use it as a mass planting, filler, cascade on a hillside, or even in containers. This reliable water-wise plant is one that you’ll keep coming back to again and again. The abundant plant that connects to your soul. When you experience life with great intensity, you want to be surrounded by expression: sights, smells and touch that let you see the beauty and treasure in small things. A romantic garden calls for a joyful blend of free-flowing flowers and foliage. Yet, you don’t want to work too hard in this relationship and your plants need to be well-mannered. 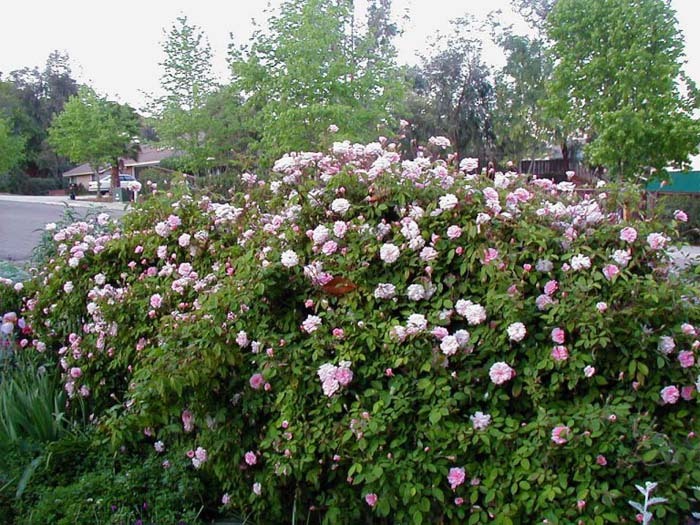 This climbing rose is long-lived, disease-resistant and tolerates everything from poor soil to partial shade, growing as tall as 25 feet with support. And no romantic garden is complete without aromatic fragrance. In the spring, this generous vine offers a strong display of lightly scented flowers that look like tiny, high-centered hybrid tea roses. Pick this favorite for cutting, especially for miniature bouquets that express your love and passion for nature. A source of inspiration and wisdom. There’s no telling who or what can inspire, but if you’re looking to create a curious and giving garden, look no farther than this succulent. Great teachers show; they don’t tell. 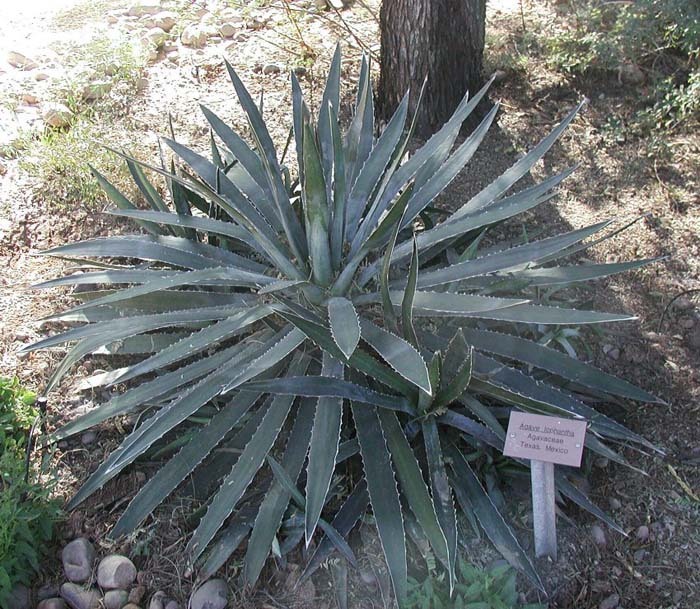 And despite its prickly spine, this water-wise plant is a popular ornamental for arid landscapes that have a ranch or Spanish design. Don’t let a sharp exterior dissuade you from getting to know this plant. 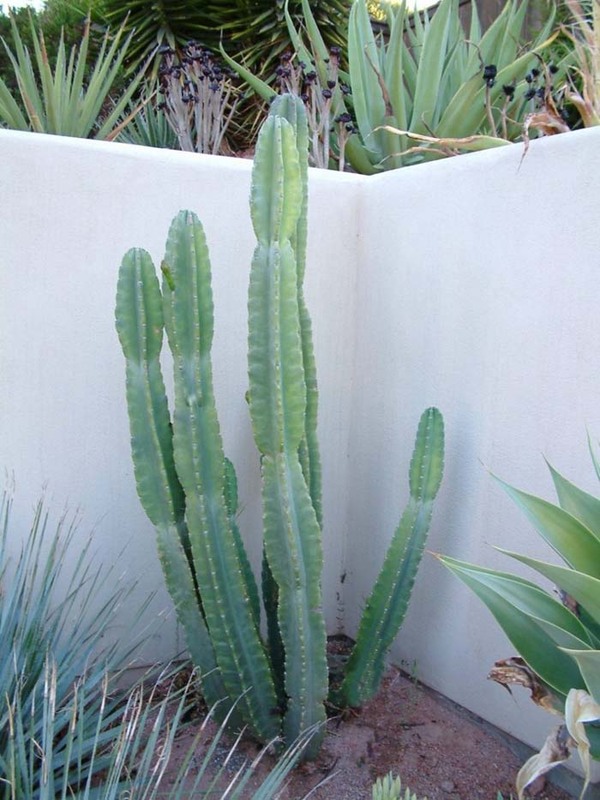 Growing up to 25 feet high and producing large, white blooms, this fire-resistant cactus needs very little water once established but rewards your gardening efforts with a delightful (and edible) fruit that ripens to a soft, red color and often splits open while still on the plant. Over time, this naturally gifted plant will surely grow to be one of your all-time favorites. Show off your imaginative and playful side. Let your garden be an expression of your creativity; it should be as unique and innovative as you are. If you’re looking to create a space that makes you feel like it reverberates with imagination and whimsy, give this California Native Lilac a try. With a marvelous display of delicate, dark indigo blue flowers that appear in the spring, this rising star is fast-growing and extremely drought-resistant. It does best in well-drained soil with little to no summer water and can be planted with rocks as a background, foundation, hedge or even to control erosion. Like many artists, this plant can be both shy and extroverted at the same time, attracting a whole host of lovely followers, including hummingbirds, butterflies and beneficial insects. No matter what, this versatile performer will leave you applauding and cheering for more. Seeking balanced energy and peace. Balance is at the foundation of surfing – and surfers say they’re most grounded riding monster waves by staying calm and being fully present in the moment. If you’re looking to create a garden that includes balance and a “go with the flow” way of doing things, check out Morning Light Silver Grass. 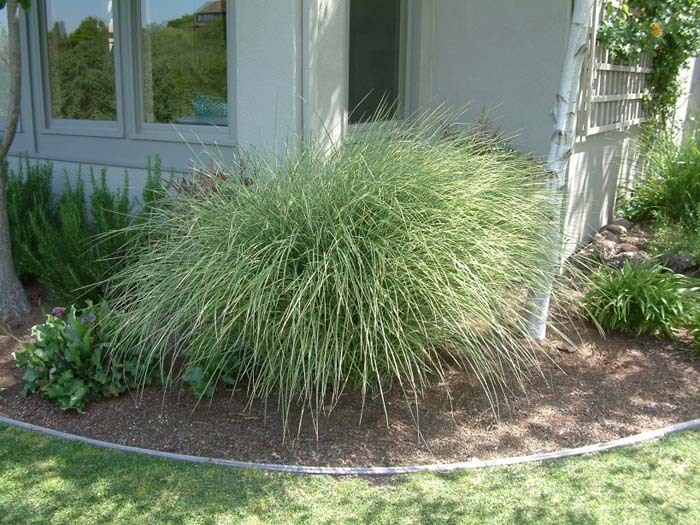 With narrow green leaves and silver/white variegation, it’s a graceful perennial grass that loves sun and a variety of soil types. And it’s flexible for many different design settings —from formal or Japanese garden to water and wild garden — providing seasonal interest year-round. This laid-back plant doesn’t mind being in the background or chilling as a border by the patio. It stays cool and confident, no matter who or what’s around. Establishing graceful elegance and poise. Sometimes a traditional style has a reputation for being fussy and outdated. But there’s nothing wrong with expecting elegance, order and the quiet poise that comes from natural and rich warm colors in your garden retreat. Every element in the traditional garden should feel familiar, properly placed and predictable (in a good way). 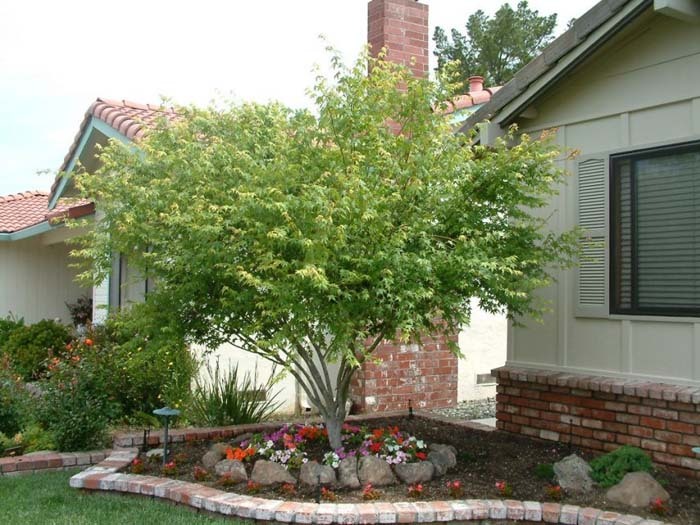 If you’re looking for a dependable yet magnificent garden companion, choose the Japanese Maple. With superb style and graceful leaves that turn scarlet in the spring as it leafs out — and then orange and yellow in the fall — this handsome tree remains spectacular throughout all seasons. Although it is a slow grower and requires shelter from hot winds, this magnificent plant can grow to 20 feet. Take inspiration from the past. Include this sophisticated companion in any formal or Japanese garden setting.